complete functional hovercraft without motor, and want to install one of their own. 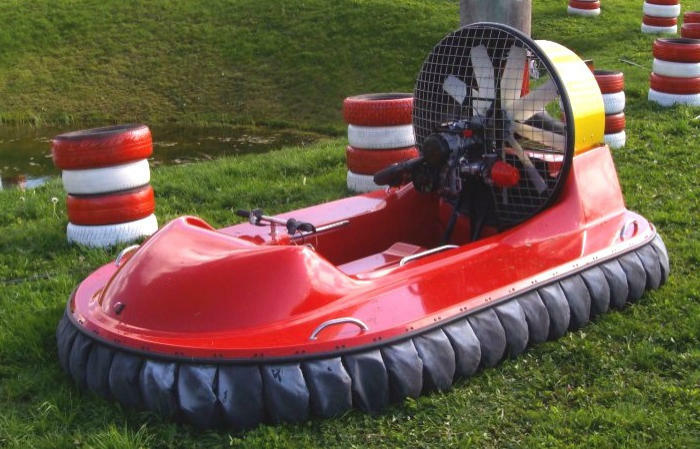 This is complete MAD-81s hovercraft as we produce it in turn-key option, but without any motor and without any motor frame, so you can install your own. We recommend 2 stroke or 4 stroke engine to be installed on hovercraft. 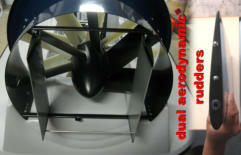 Power range 35 HP up to 65 HP is ideal. The rest is on you! 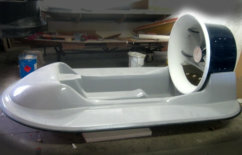 What you get from us is high quality fabricated hovercraft hull and all the parts. 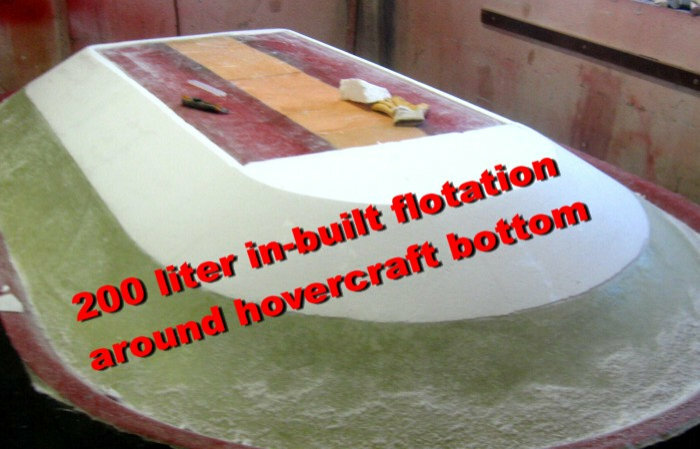 Hovercraft hull is light in weight and strong in construction, all hardware installed on a hovercraft and steering cable are marine grade INOX 316, including fan-guard. You are free to use this big-boy-toy in salt water as well! We recommend 2 stroke or 4 stroke engine to be installed on hovercraft. 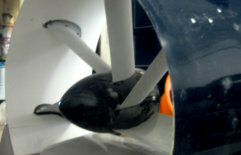 Power range 35 HP up to 65 HP is ideal. The rest is on you! What you get from us is high quality fabricated hovercraft hull and all the parts. Hovercraft hull is light in weight and strong in construction, all hardware installed on a hovercraft and steering cable are marine grade INOX 316, including fan- guard. You are free to use this big-boy-toy in salt water as well!